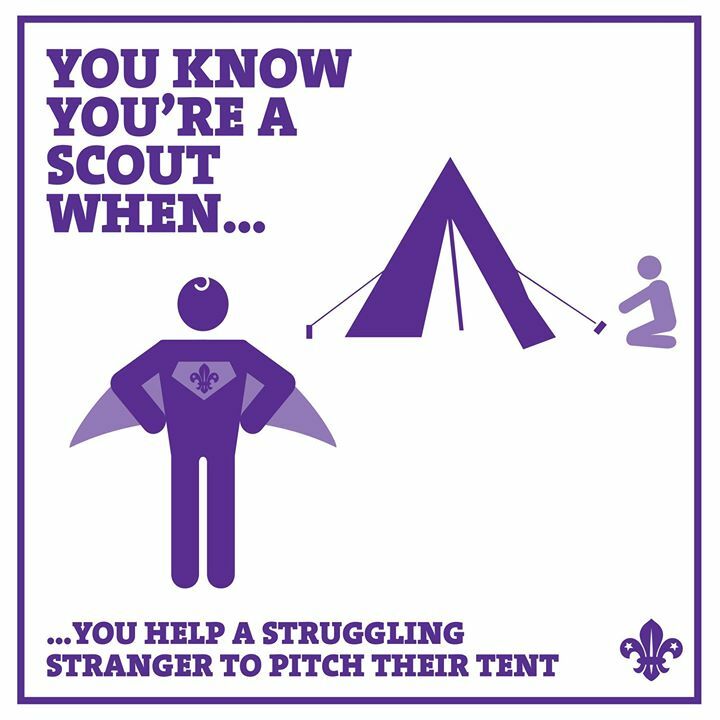 Happy Volunteer Recognition Day everyone! 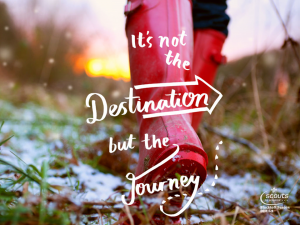 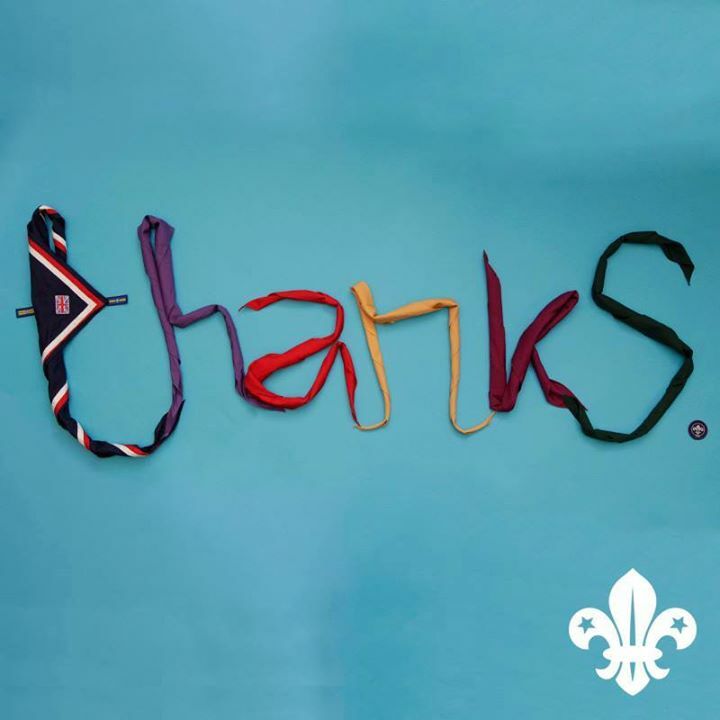 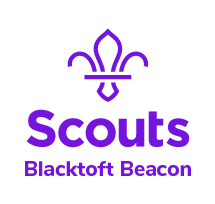 Thank you for making Scouts what it is today! 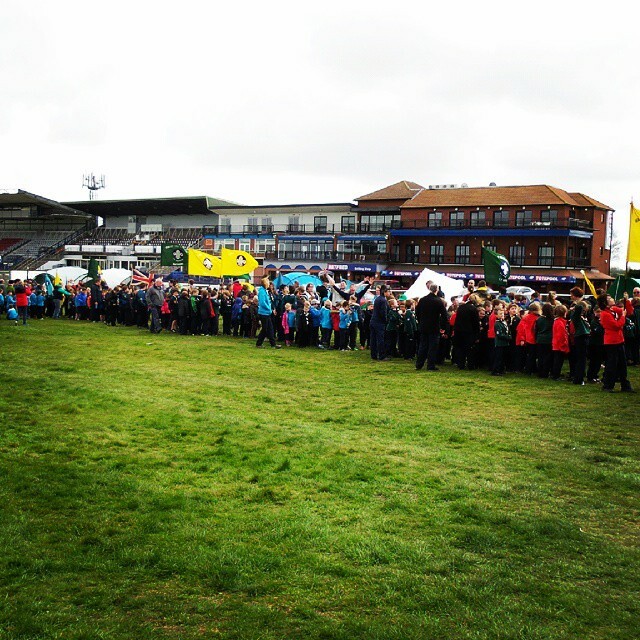 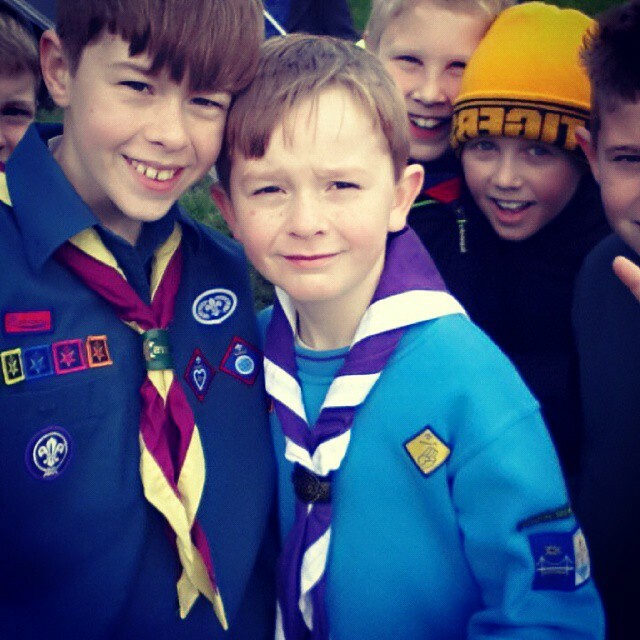 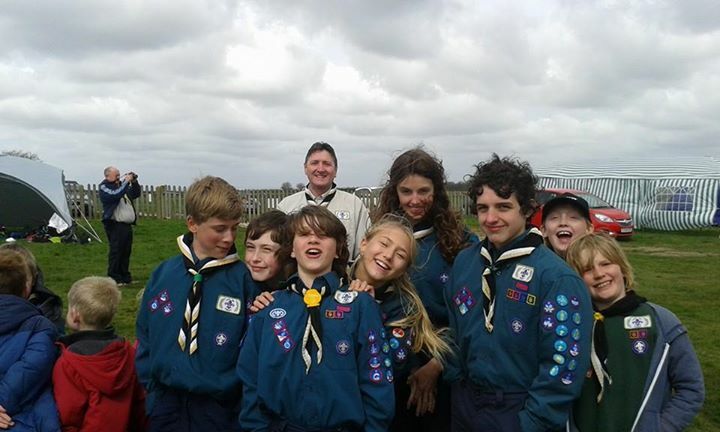 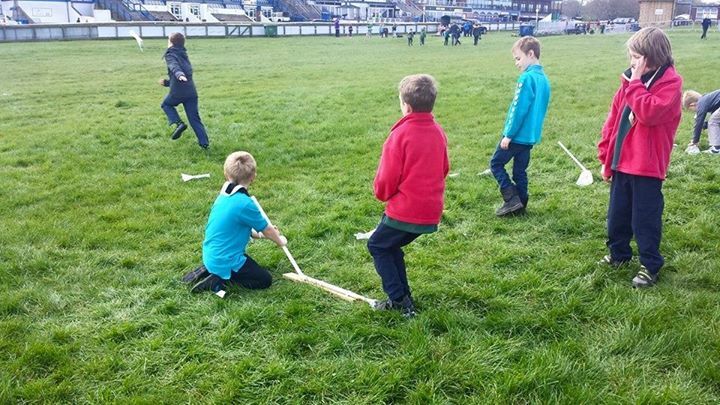 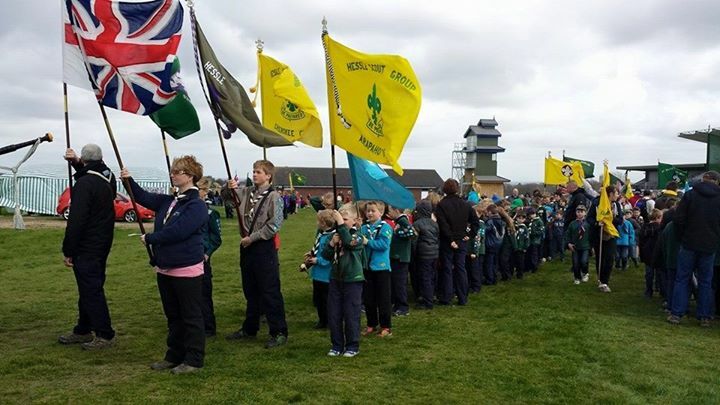 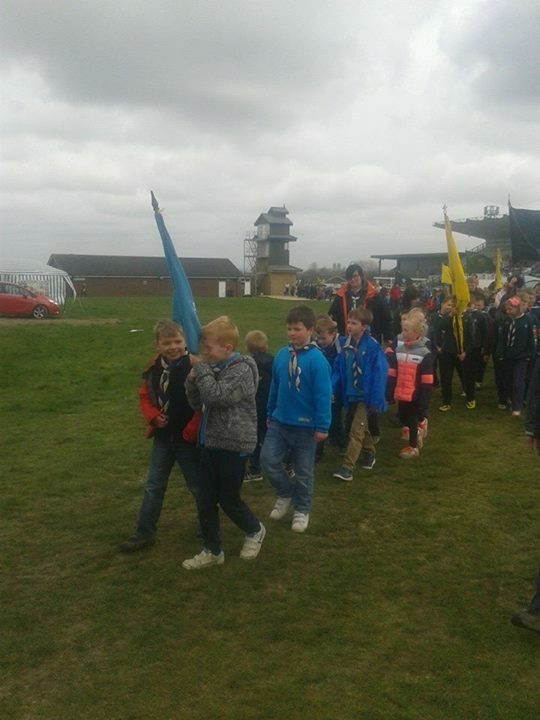 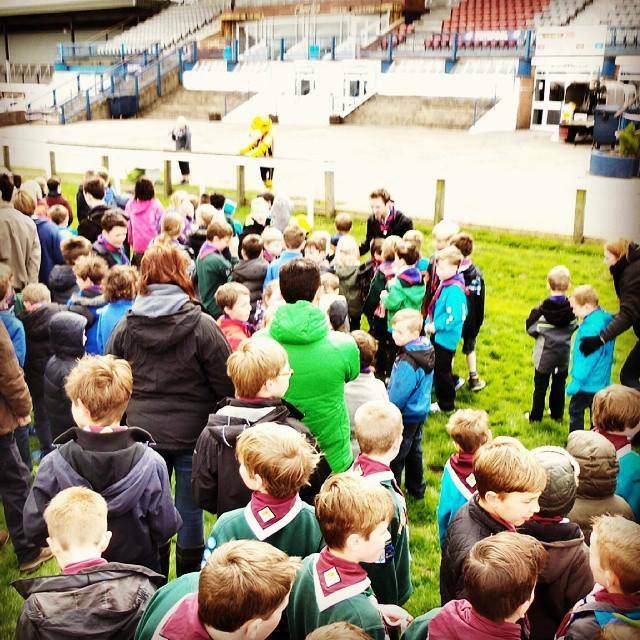 Photos from 1st Snaith Scout Group’s postA few pics of Beverley St Georges day parade/funday.